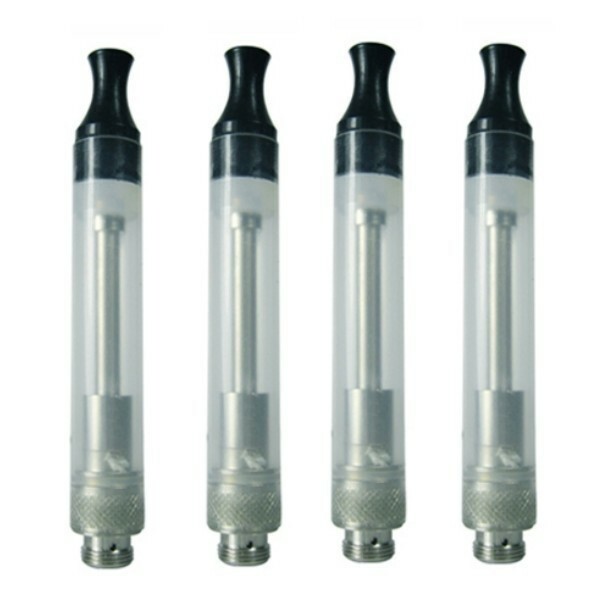 These 510 series clearomizers are ideal replacements for your used ones. 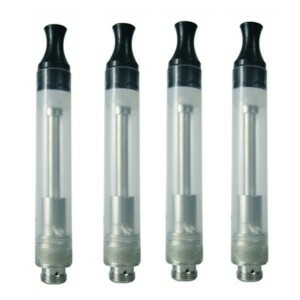 You can use your own preferred liquid flavour and refilling is simple. 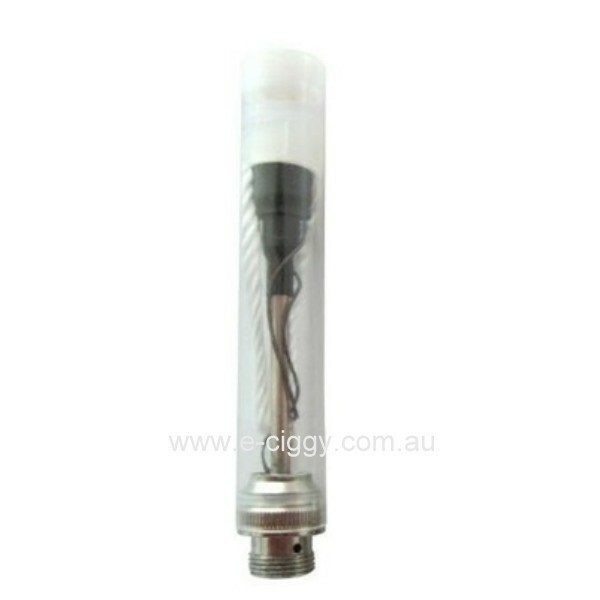 Removing the rubber cap from the top of a clearomizer and using a bottle dropper or a syringe, simply drop some liquid down the side of the chamber, avoiding the air flow tube in the middle. Attach back to the battery to resume enjoyment. When they first emerged on the market, people were somewhat sceptical about buying e-liquids. People were concerned because most of these liquids were coming from China, and they did not know what was in them. They could not be certain of the quality of the fluid, and at times, the packaging would be confusing. However, ever since companies formed in Australia, they aimed to take a responsible stance to find and control the source of their e-liquids and to ensure that they were of the finest and safest. Most of these manufacturers of e-cigs confirm the quality of these fluids using laboratories and proactively work with authorities. Usually, that liquid solution has no residual flavour. Flavours are reintroduced into the solution so that it has a taste that is similar to that of a regular one. Considering the extent to which the e-liquid industry has developed, there are now never ending arrays of flavours that are added to give the user any desired flavour. Today, a variety of flavour concentrates are offered that people can add to pre-mixed e-liquids for anyone who wants to add a personal touch or boost the flavour when vaping them. Propylene Glycol (PG): It is a clear, colourless, nearly odourless and viscous liquid with a hint of sweetness in its taste. A wide range of food additives and pharmaceutical products contain PG as a base solution, in which case it is usually mentioned as E1520. Vegetable Glycerin (VG): Like propylene glycol, vegetable glycerin is a common additive in foods and pharmaceuticals. It is typically used to add bulk, to dilute and stabilize a variety of common products. It is usually mentioned as E422.